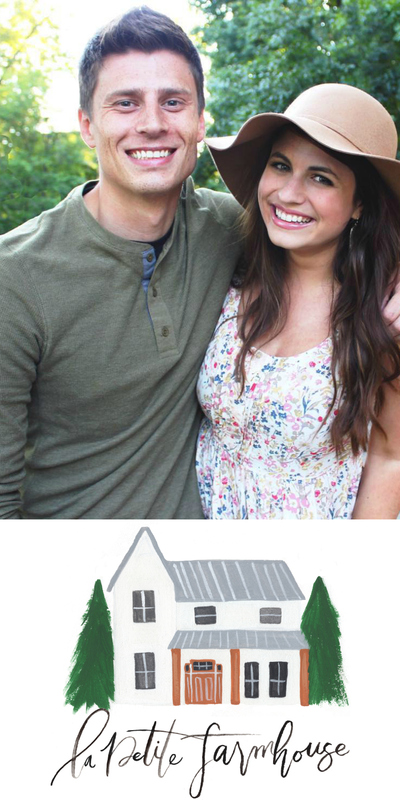 I'm still in a vacation state of mind after getting back from our trip to Utah with my family and Kyle. We traveled a bit all over while we were there but spent the majority of the time at a lodge in Park City, Utah. It's off-season for skiing so the mountains were quiet, the snow had melted and the city had much more of a local's vibe. It was the perfect opportunity for some rest and relaxation. I love being in nature, but haven't done much hiking. Kyle, on the other is incredibly outdoorsy. 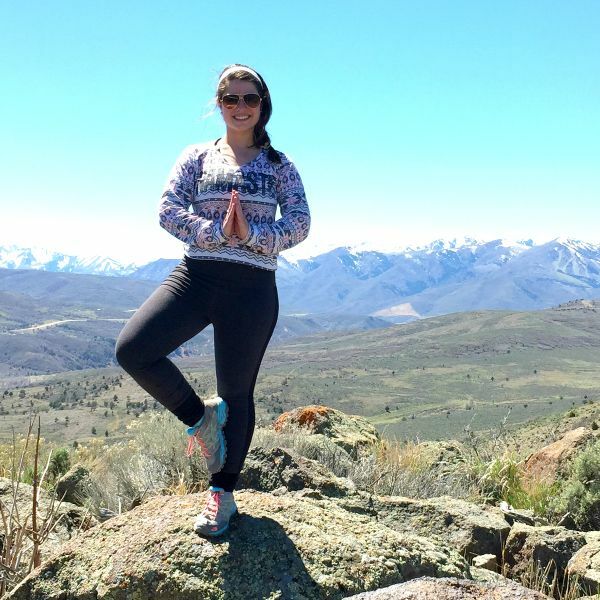 He even "convinced" me to do an 8 mile hike and I'm so glad I did- it was the highlight of my trip! It's definitely added some Wisconsin hiking trails to my summer to-do list now. Newbie tip, if you're a fashionista like me and the drab colors of women's hiking shoes aren't your things.. check the kids section. I ended up buying a pair of kids North Face hiking shoes at REI before our trip! 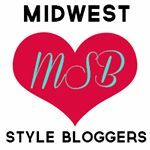 I'm going to highlight a few of my favorite moments our trip and a roundup of my favorite shopping, restaurants and things to do! Our first hike of the trip, in the Wasatch mountains in Park City. 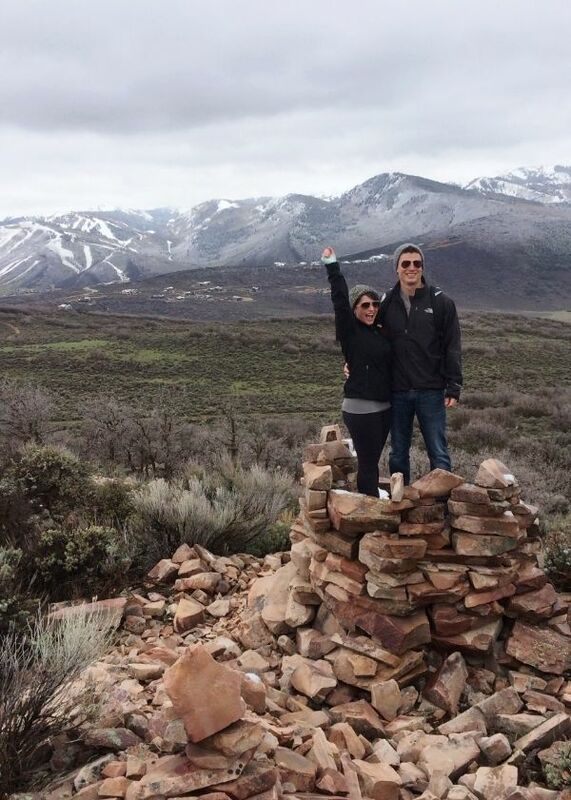 The peak of the mountain on our trail offered gorgeous sweeping views, you can see the ski paths in the background! 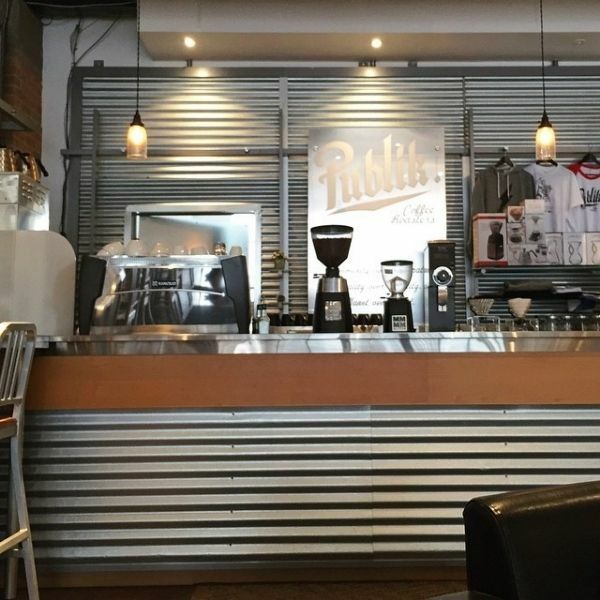 We tried to grab a cup of coffee at a different spot each morning, but by far our favorite was Publik. It shares a spot with a local art gallery and has tons of gourmet coffees (my go to was a brown sugar latte) & pour over style. They also have a limited menu of gourmet toasts (amazing!). 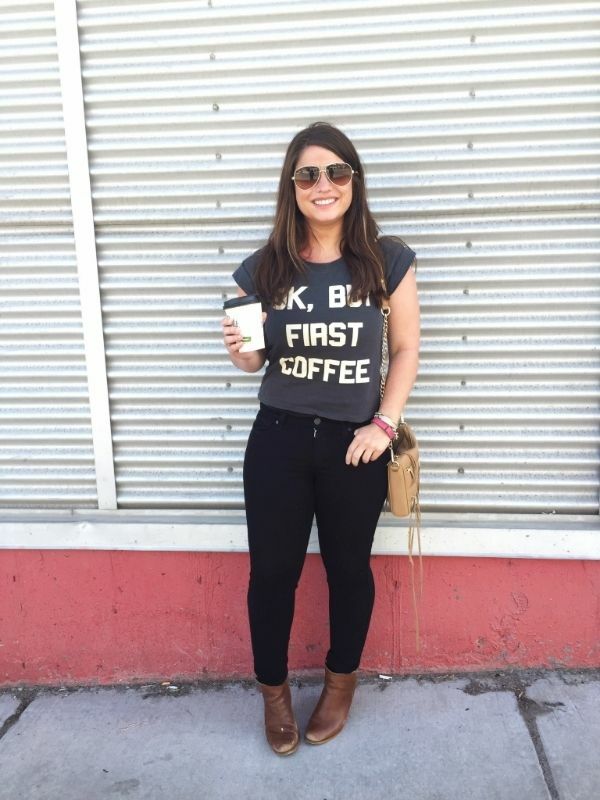 This t-shirt was a Kohls score (on sale right now for $13! ), and is pretty perfect for me I'd say! 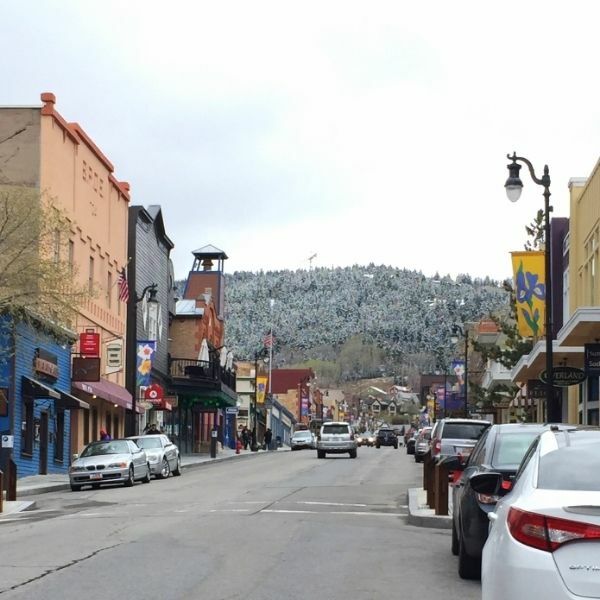 Main St. Park City is filled with restaurants, shops & entertainment. During ski season there's even a ski lift that goes right through the center of town. 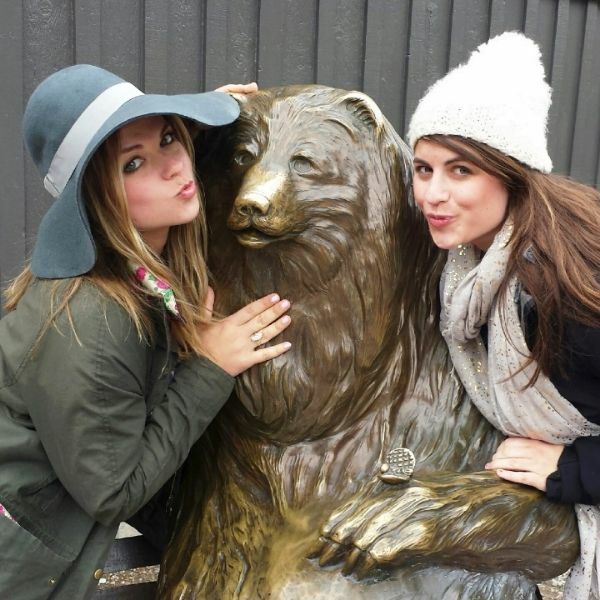 My sister & I posing with "Franz" the bear, one of the "mascots" of Park City. 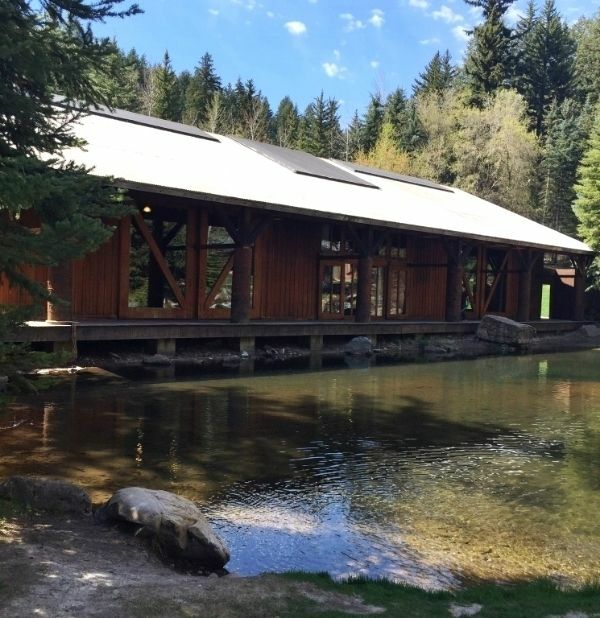 We took a little drive to Robert Redford's Sundance resort, it was SO idyllic! This was at the top of the 8 mile hike we took at Jordanelle Resevoir. The hike was worth every step just for the amazing view and solitude. Kyle was a great motivator at keeping me moving as we climbed and climbed. 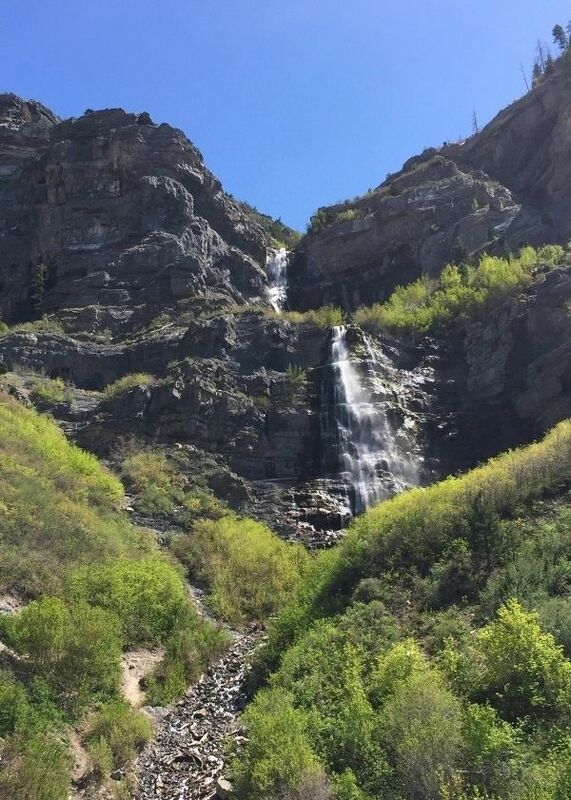 We took a drive to Provo for the afternoon and stopped to hike up Bridal Veil Falls on the way. It was a short, but intense hike, but seeing the waterfall up was amazing! 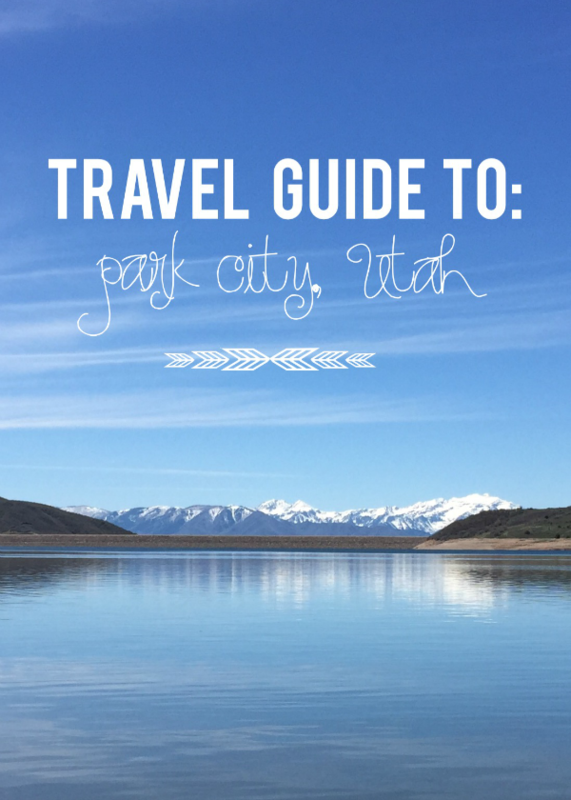 As for my top travel picks in Park City. Here they are! I'm not even going to attempt to name restaurants because so many of the "best" ones were closed for the off-season while we were there. Root'd: This home & interior design store was filled with home goods with an apres ski twist. They offered pieces with a rustic but elegant style. Mary Jane's: An affordable fashion boutique featuring trendy apparel & pieces from many local, independent designers. Mountain Body: This store features tons of natural and handmade herbal skin and bath products. They even gave us a complimentary hand scrub & moisturizing treatment! They also have an on site spa, which I definitely want to try next time. 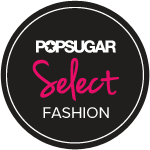 Cake Boutique; A higher end clothing boutique with labels like Splendid, Elizabeth and James, and See by Chloe. The boutique space is light & airy with a west coast feel. Publik: As I mentioned this was my favorite of all the coffee shops. It has an industrial modern feel, specializing in pour over coffees & pared down espresso drinks like brown sugar lattes with a large offering of non-dairy milks and gourmet toasts like avocado & sriracha or rhubarb jam. Park City Coffee Roasters: This coffee place has a friendly, local feel with great tasting coffee, roasted on site. Take home some coffee beans for a Park City souvenir! Atticus Coffee: This coffee & tea house shares a space with a book store, so grabbing a cup instantly makes you want to curl up with a good read and good cup of joe. One thing we didn't realize before coming out to Park City is that all tap beer is a maximum of 4% by volume, meaning that it's a bit weaker than most craft beers that we're used to in Wisconsin. If you want the full strength, be sure to order bottles instead! The Cabin: Their mascot is the elkupine"- need I say more! This was a fun bar serving lots of local brews. Lots of the skiing & snowboarding crowd were there. No Name Saloon: They're famous for their buffalo burgers and fun atmosphere. This place was packed to the brim off season on a weeknight! Squatters Pub: They brew their own beer here & also serve local Wasatch Brewery beers. There's a great view of the mountains and fun opportunity to try some Utah beers. High West Distillery: Admittedly, this micro distillery was closed while were there, BUT we did sample some of their whiskey at the airport bar. They have a really cool saloon right on Main St.
Now, that I have the travel bug.. where should I take my next trip?